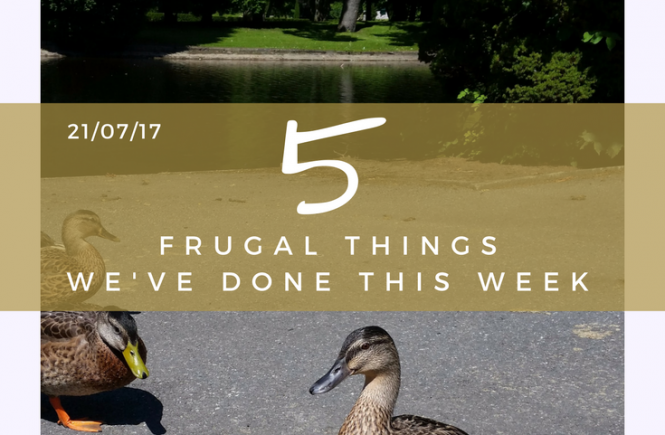 Five frugal things we’ve done this fortnight – including opening up a fireplace and buying a new fire surround. Things got busy around here just as we were trying to relax! 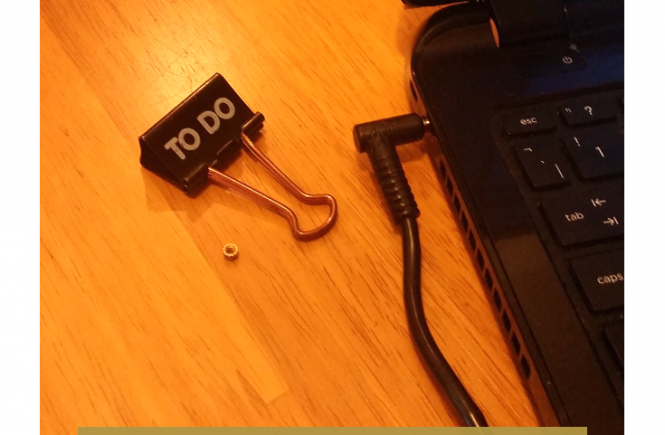 We’ve found ourselves plunged deep into DIY yet again, as we got the urge to start our first project in our new house. As we’re still in the middle of a major mess, this’ll have to be a quick post – here’s what we’ve done this fortnight. 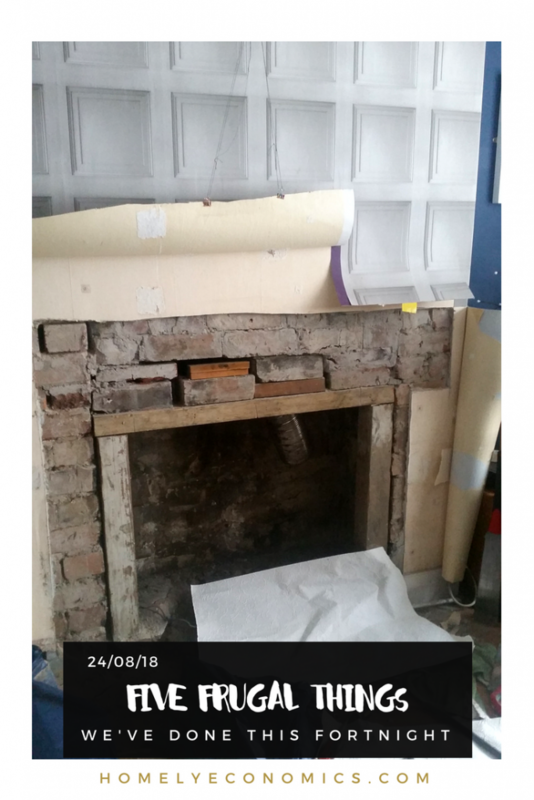 We have a decorative mantelpiece in our kitchen, so we thought it would be nice to do the same in the living room, which actually has a chimney breast and would look great with a fireplace. 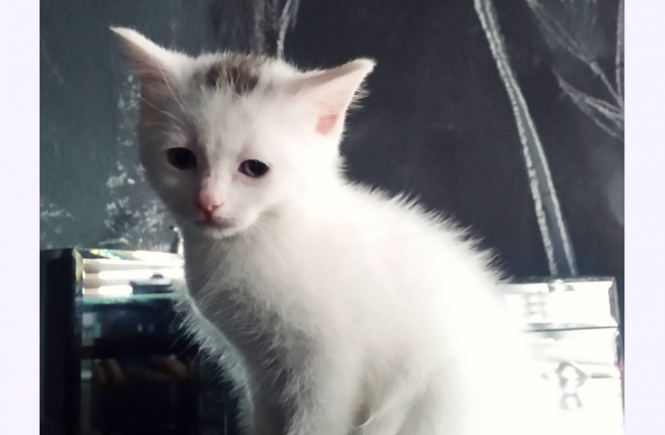 Of course, we had been looking on eBay, but not seriously. 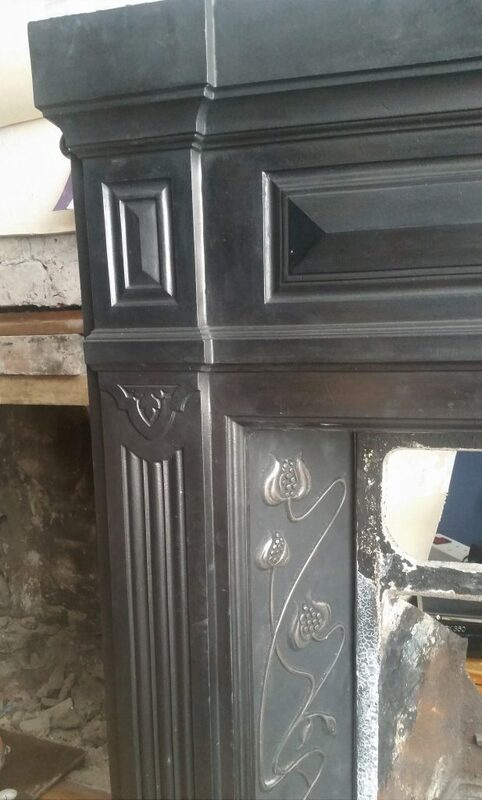 All of a sudden we decided to have another look and found a cast iron surround within an hour’s drive, and we won it for £25. £25! This thing is BIG. And it’s actually a perfect fit for our style and the existing room decor, which was left by the previous owners. How we managed to get it home in our car… well, that’s a dinner party story. I applied to open a Jewson account for one thing: fine casting plaster. For making moulds, as I used to do back when I had a ceramics studio, and for general sculpture uses. 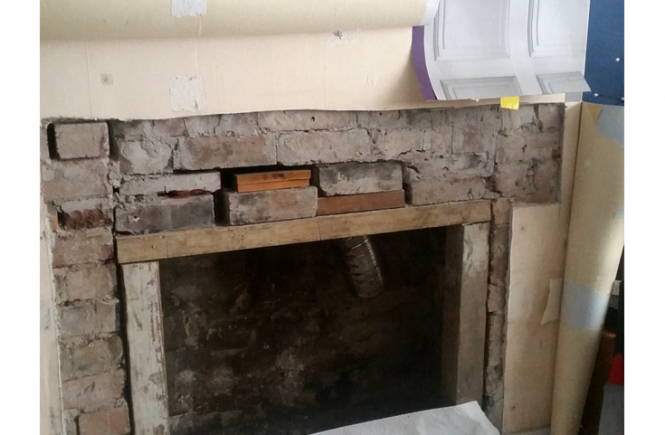 Well, I didn’t bother following up with that immediately, but I was glad I’d set up the account when we knocked through the chimney breast and discovered that the existing front opening had been propped up by rickety pieces of wood! Time to buy a concrete lintel… which we did at our local branch, which turned out to be cheaper than any of the retail alternatives. Remember, you can get £5 referral cash as well when you sign up for Curve, using code G68DX. Since we’ve been shopping at Tesco recently we’ve been able to womble a few receipts, adding discarded Clubcard points to our account. It seems so insignificant on its own, but it snowballs over time! This totally flew out of my mind… I guess it takes so little time and is so commonplace for me that it’s easy to forget about it! I still haven’t been doing a lot recently but I did a few Pinecone surveys and Prolific Academic surveys, the only ones I bother with these days. I had forgotten all about wombling. I need to get back on it. Also the fireplace is looking amazing. Well done! That looks awesome! It’s horrible being in the middle of a project but lovely when it’s done! And £25 is a serious bargain.